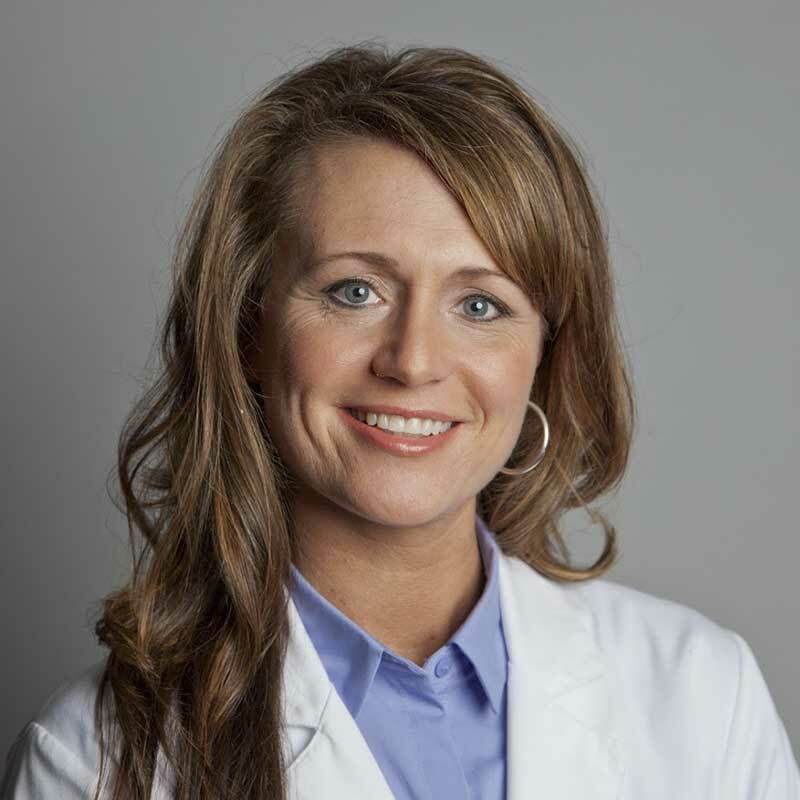 Dr. Angela Phipps, D.O., A.B.H.R.S., Medical Advisor to Hair Club and Bosley Medical Group Physician*, is sharing hair loss information through a quarterly guest post on our blog, The Good Hair Guide. This post is part 1 of 2 about women’s hair loss. For many women, hair is associated with feelings of health and attractiveness. Losing hair can be devastating and affect a woman’s self-esteem, relationships and career. Although male pattern baldness is widely discussed, women’s hair loss is rarely mentioned. I want to shed some light on three topics that often affect women in middle age and can cause hair loss individually, or combine to make more hair fall out faster: menopause, genetics and aging. Menopause, also known as the change of life, typically occurs when a woman is between the ages of 45-55. During menopause, the body begins reduce the production of certain hormones, including estrogen and progesterone. This change in hormone levels can impact hair growth. It’s normal for hair loss to increase around menopause, with as many as two-thirds of menopausal women experiencing hair thinning or bald patches. Genetic hair loss is also known as androgenetic alopecia, and it’s the most common cause of hair loss in both men and women. But unlike male pattern baldness, women’s hair loss doesn’t always follow a predictable pattern. Women may notice diffuse thinning all over, a widening part or bald patches, especially near the temples. Androgenetic alopecia occurs due to miniaturization of the hair follicles. Over time, follicles produce thinner, finer and shorter hairs until they shut down altogether. This is why hair loss is progressive and will only get worse over time if you don’t take action. Hair loss is a natural part of the aging process. In fact, studies show around 40% of all women will experience some type of hair loss before the age of 40. Women with a family history of hair loss have an even a higher risk. The rate of hair growth also slows with age, so you may not be able to grow your hair as long as you could when you were younger. The unfortunate thing for women is that aging, menopause and genetic hair loss tend to occur around the same time. As they converge, hair loss may worsen, with hair falling out faster than it normally would if only one condition was present. Together, aging, menopause and genetics can lead to a “perfect storm” for women’s hair loss. That’s the reason it’s important to see an expert who can help educate you about hair loss and provide guidance on what you can do to get your hair back. Hair loss is different for every person, which is why your hair loss solution should be personalized to fit your specific needs. I recommend scheduling your complimentary, private consultation with one of Hair Club’s experts and, together, you’ll identify which of their customized solutions is right for you. Hair Club has devoted more than 40 years to providing solutions for people of every age with every level of hair loss. Meet with their caring, empathetic team of professionals and learn how you can get hair that makes you feel beautiful. Read part 2 of Dr. Phipps’ post: How Taking Biotin for Hair Loss Can Skew Thyroid Test Results.